Cobuilder are pleased to announce that Peter Foster has been appointed as CEO of Cobuilder UK. Pete started in Cobuilder UK in April 2016, and has for the last four months, held the position of Director of Digital Innovation. Pete has been involved in numerous exciting projects in the UK, most of which are yet to be announced. 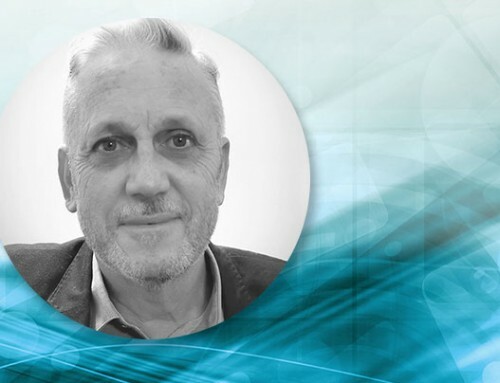 He is driving the use of Cobuilder solutions, reaffirming Cobuilder’s strong foothold in the UK and working at implementing best practices in some of the most forward-thinking UK contractors and manufacturing businesses. He is also involved in numerous Offsite initiatives and has regularly attended and spoken at Offsite related events, assisting with the promotion of Offsite and the use of Cobuilder solutions within this sector. Pete specialises in data solutions, software/process and business improvements and offsite construction and manufacturing. He has been actively involved in BIM since 2013. 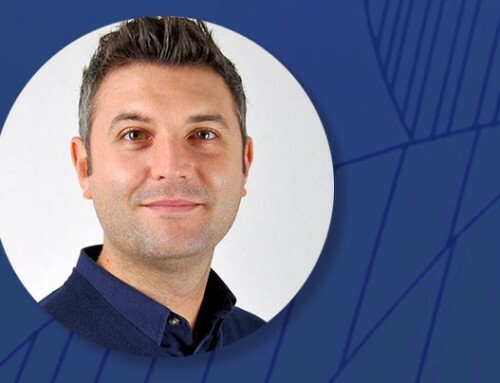 Prior to Cobuilder Pete worked in the Offsite/Prefab modular building industry for 16 years where he was the Head of Digital Manufacturing Implementation at Premier Modular, dealing with process and business improvements, including BIM. He has an MSc in BIM Management from Middlesex University. 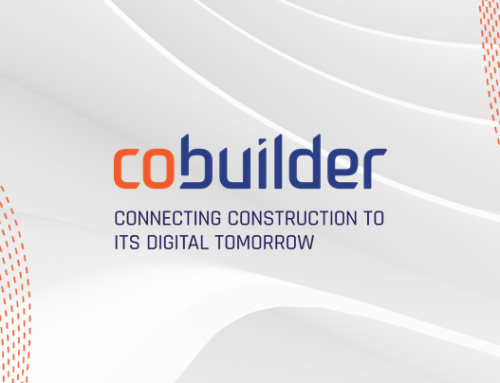 Cobuilder is а company with over 20 years of experience in delivering sustainable information management solutions to the construction industry. The company has developed systems that make use of digital processes such as BIM in order to help businesses standardize their information management functions and leverage their data assets.